A big welcome to Naresh Patel who recently joined Biomap as Business Development Executive. 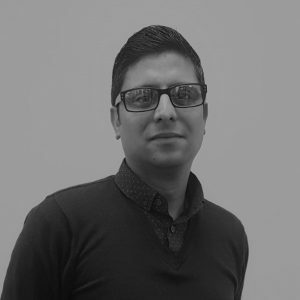 Naresh brings a wealth of sales experience having worked in the Pharmaceutical sector for over 13 years working for companies such as Phoenix Healthcare, Apotex and Ceuta Healthcare. Naresh will be responsible for the Business Development of Biomap products and services in the UK & Ireland.